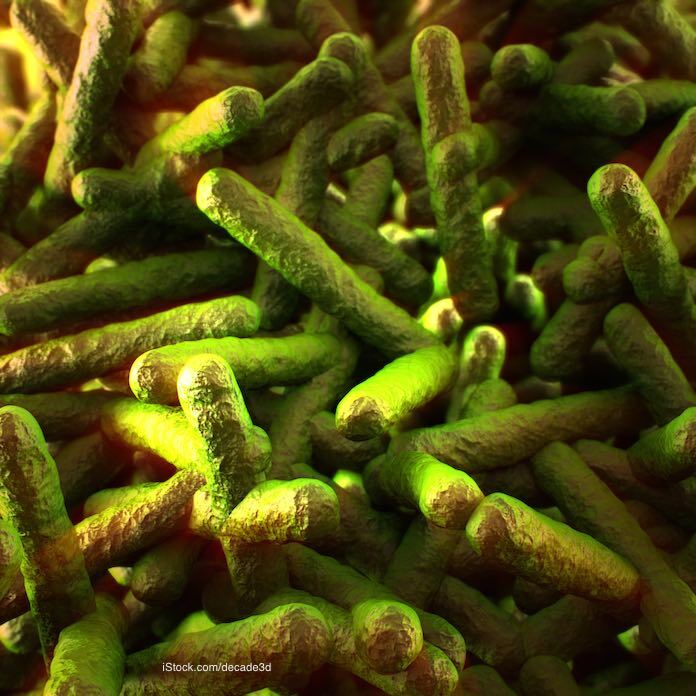 According to a new study published in Microbiome, the short term consumption of a high animal fat diet increases a person’s susceptibility to a Listeria monocytogenes infection. The study refers to this type of diet as “westernized.” The study was conducted on mice at the University College Cork. Apparently, host inflammatory responses, which is the body’s response to an “invader,” are significantly downregulated. The effects were seen beyond the gut, as the diet increased the mice sensitivity to altered gene expression profiles in the liver and systemic infection. The diet that the mice were fed were either a high fat diet, where 45% of the total caloric intake came from fat, or a low fat diet, where 10% of the total calories intake came from fat. The regular diet included 18% of the total caloric intake from fat. At day 13, the mice were infected with Listeria monocytogenes bacteria. The scientists found that the high fat diet “significantly increased” susceptibility to oral Listeria monocytogenes infection. They found increases levels of the pathogen in internal organs and feces at day 3 post-infection. Diet does influence physiology. Gob let cells are a “preferential site of invasion” by Listeria monocytogenes bacteria. The scientists suggest that mice fed a high-fat diet may have suppressed immunity, which suggests that dietary fat intake may play an immune-regulatory role.